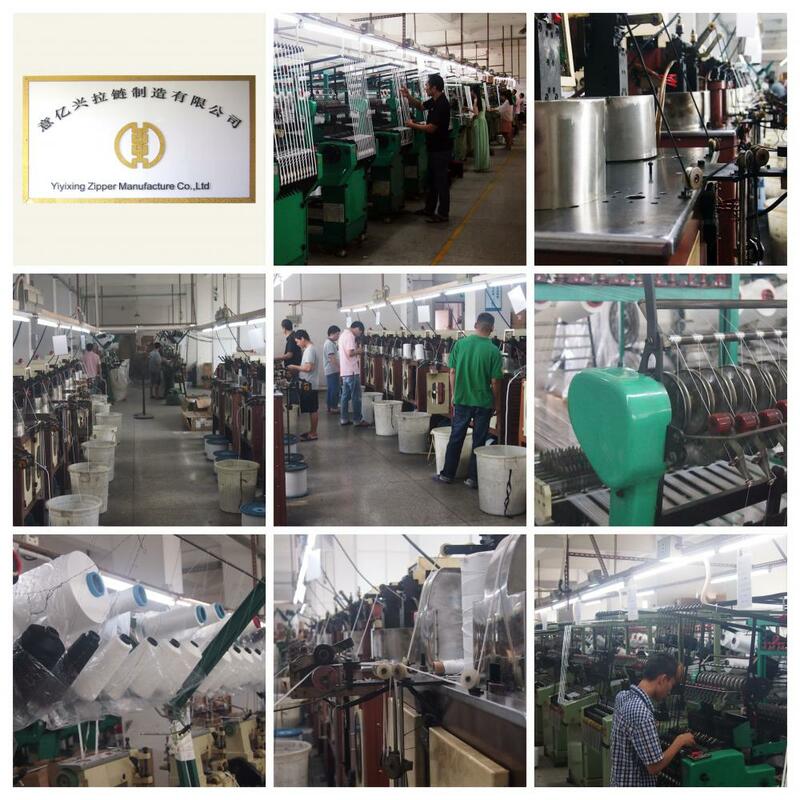 Product categories of Zipper Lanyard, we are specialized manufacturers from China, Zipper Lanyard, Colorful Zipper Lanyard suppliers/factory, wholesale high-quality products of Customized Zipper Lanyard R & D and manufacturing, we have the perfect after-sales service and technical support. Look forward to your cooperation! What is the Zipper Lanyard ? 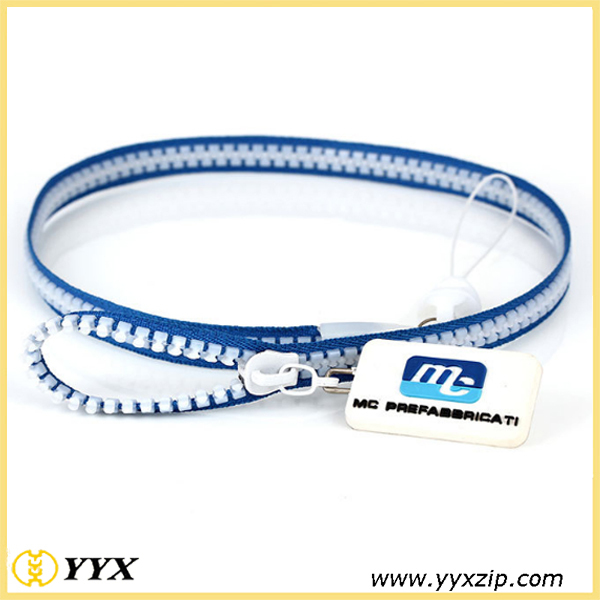 Zipper lanyard and zipper is shaped the same,It is the perfect companion for the mobile phone, brand certificate, key ring. Beautiful and practical zipper manufacturing plating with laser engraving and other advanced technology refined elegance applicable Peigua digital cameras MP3 U disk, PU rope, PVC rope, zipper cell phone rope, rope, harnesses, hand Wan belt.In addition to metal beads, other materials can be printed corporate LOGO logo, and in different parts and assembly methods, play publicity, promotional purposes. 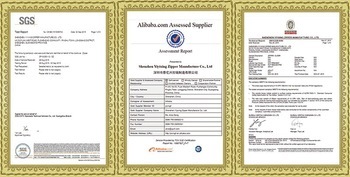 According to customer needs, design and manufacture many styles, diverse fashion lanyard! Green zipper lanyard, small fresh feeling, people very comfortable. 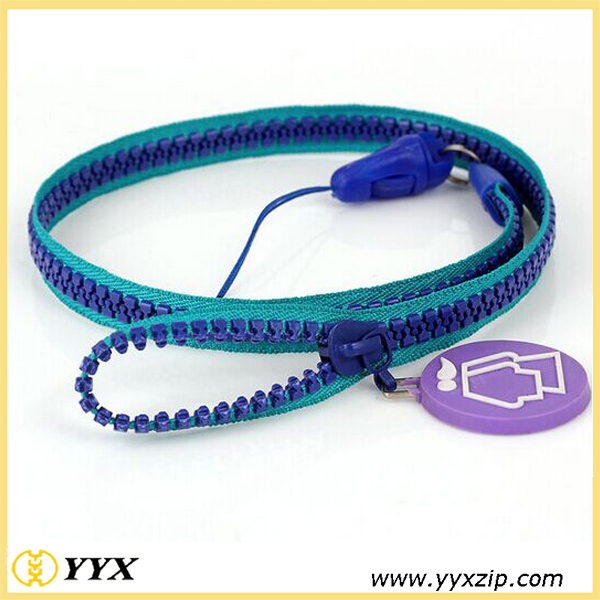 According to customer needs, design and manufacture many styles, diverse fashion lanyard! Blue edge, white teeth,fashion lanyard.It can be done in different colors according to customer requirements, different lengths, different accessories, good quality, delivery potential, excellent prices, 100% to meet customer requirements. 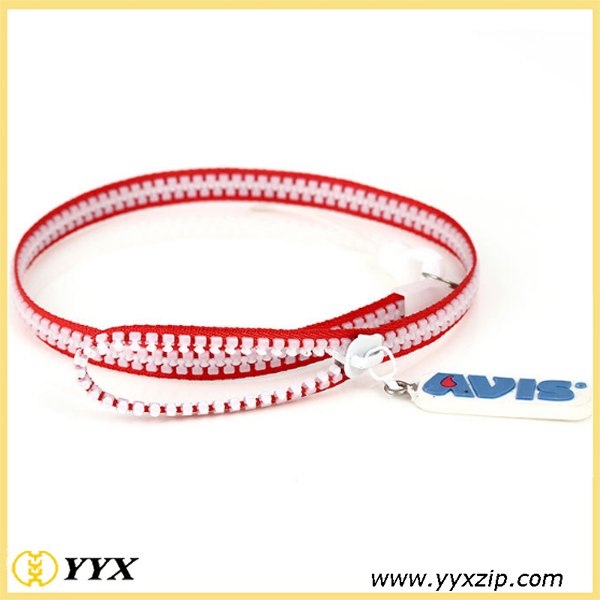 Red edge, white teeth,can be customized the accessories.